Ahead of Canada’s federal legalization of cannabis, Saskatchewan has issued a request for proposals (RFP) from prospective cannabis retailers. 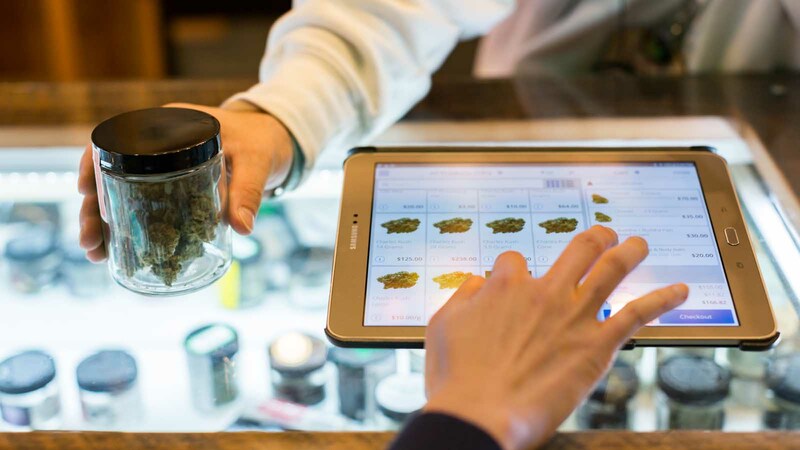 The Saskatchewan Liquor and Gaming Authority (SLGA), which is in charge of administering cannabis retail licenses, has also published a guide to the province’s cannabis retail framework that offers preliminary information about the licensing process. Saskatchewan’s RFP process includes two phases. In phase one, applicants will submit a proposal that must address all the mandatory requirements and be graded on a pass/fail basis. If the proposal meets all requirements and receives a passing score, it will be assigned a number for phase two, which is a random lottery drawing. Those who are selected in the lottery will be eligible to apply for a cannabis retail license. Read: All you need to know about Saskatchewan's cannabis dispensary laws and regulations. At Cova, we provide a cannabis dispensary pos system. Not only does our POS fulfill all of the criteria as outlined in the RFP, it also includes features and functionalities designed to keep you and your operation compliant. For instance, along with processing customer transactions, Cova POS alerts your employees when a customer’s daily purchase limit has been met. In Saskatchewan, sales are limited to 30 grams. If the customer is purchasing more than one type of product, Cova can automatically calculate the product equivalencies to ensure you never sell more than the daily allowance. Cova’s system can also be programmed to only function during the legal operating hours. In Saskatchewan, cannabis retailers may operate between 8 a.m. and 3 a.m., unless further restricted by the local jurisdiction. This helps keep you compliant by ensuring that employees aren’t tempted to conduct sales outside of the legal operating hours. If you’re planning to submit a cannabis retail proposal in Saskatchewan, contact us to receive our free RFP supplement. It’s a complete guide to satisfying section 5 of the RFP — the electronic inventory management and sales tracking system. We can also provide you with samples of the reports that Cova can generate so you can see exactly how they’ll help you stay compliant — and optimize your retail operation. Contact us today to get your free RFP supplement.